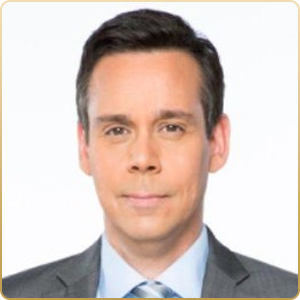 Greg Bonnell joins BNN after 16 years at the national wire service, The Canadian Press, where he was most recently Business Editor. Starting his journalism career in radio broadcasting before focusing on print, Greg has covered beats as diverse as politics, law, crime and entertainment. On the business file, Greg has a particular interest in consumer technology stories, along with retail and energy, and is BNN’s lead journalist covering the real estate market. As such, he will be the moderator for our Toronto real estate discussion panel. When not researching and talking about the top business stories of the day, Greg can be found playing one of his many electric guitars.